Amanda is from Adelaide and joined Stace Anaesthetists in 2012. She works as an anaesthetist in private practice and has a Specialist Anaesthetist appointment at the Royal Adelaide Hospital. She obtained her Fellowship in Anaesthesia in 2011, and enjoys having a wide and varied practice in anaesthesia. Anaesthesia for Upper Gastrointestinal Surgery, Urology, Plastic Surgery and Ear Nose and Throat Surgery, Breast and Endocrine Surgery, and Acute Pain Management. Amanda completed her undergraduate medical education at The University of Adelaide, before undertaking her Internship and Residency years at the Royal Adelaide Hospital. 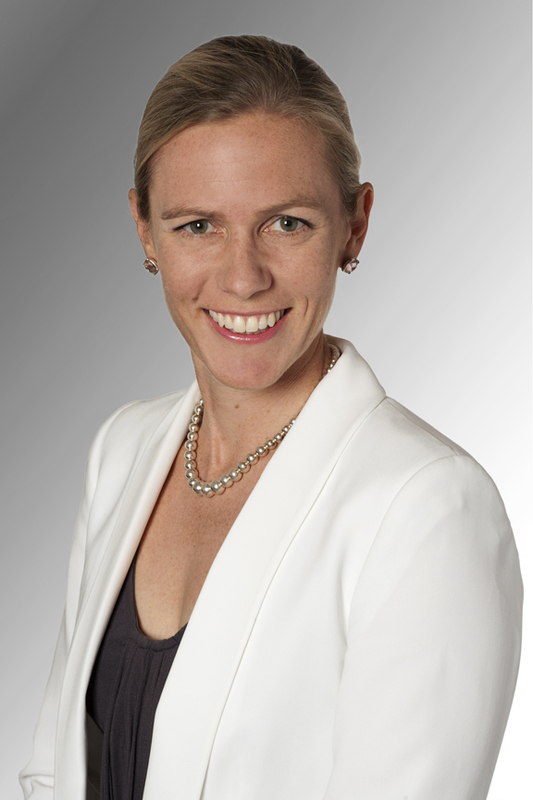 Her anaesthetic training was completed through the South Australian Anaesthetic Training Program between 2006-2010, before undertaking a fellowship at the Royal Adelaide Hospital in Upper Gastrointestinal Surgery, and a general fellowship at the Gold Coast Hospital, Queensland in 2011.